Providing quality management services since 1992! Thank you for visiting our Internet site. RMS wants to give you the opportunity to stay in touch with us and our services offered. It is our desire to offer up to date information and services to our clients, present and future. You can reach us at (406) 995-4128 and by fax at (406) 995-2234. We are looking forward to hearing from you. You can also contact us at our e-mail address: ramirez@ramirezmanagement.net or ramirez@3rivers.net. In brief, you should know the following about us: our company was formally established in 2000 and had been responsible for providing outstanding property management services ever since. Our long-time customers particularly value our honest and forthright approach to managing their homes and properties. 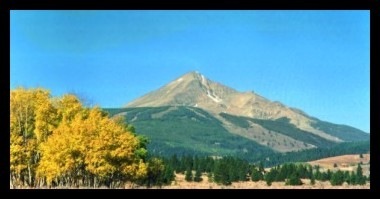 Our business is located in Big Sky's Westfork Meadows at 77 Aspen Leaf Dr., Suite 11, Big Sky, Montana.